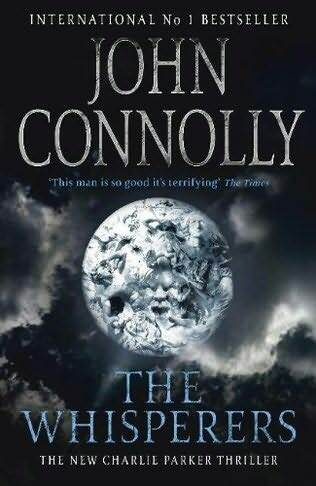 Over at Bookdagger there’s still time to win a copy of John Connolly’s latest novel The Whisperers, and its soundtrack CD. 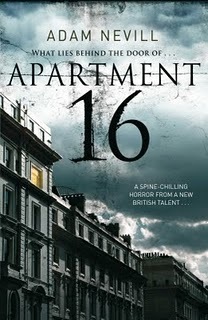 And over on Horror Reanimated you’ve got until the end of the month to win a copy of the awesome Apartment 16 by Adam Nevill. And if you REALLY want that John Connolly book, there’s also a chance to win it at Bookgeeks.